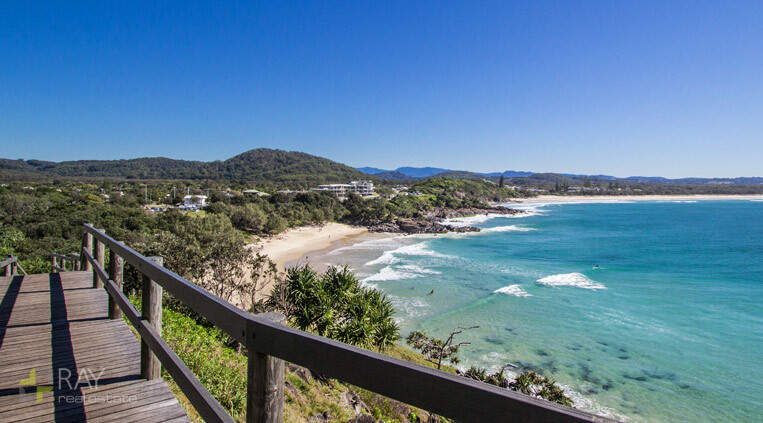 Only 15 minutes south of Gold Coast Airport, Cabarita Beach is a peaceful coastal town known for its excellent surfing beach and wide variety of accommodation. 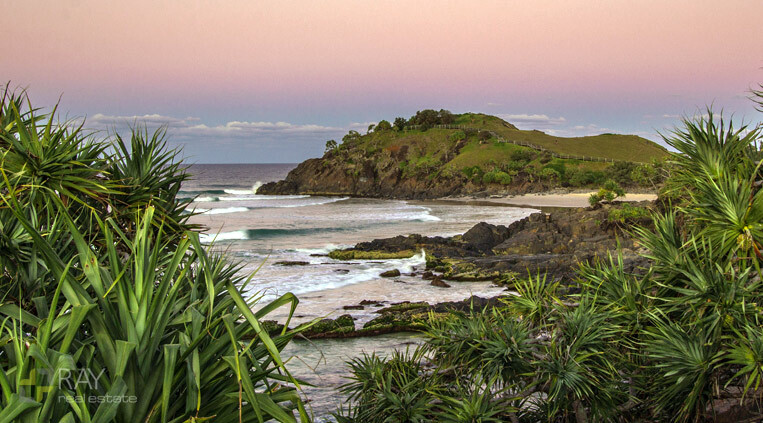 With large areas of protected wetlands, the town of Cabarita only has limited development, creating a quiet, relaxed holiday atmosphere. 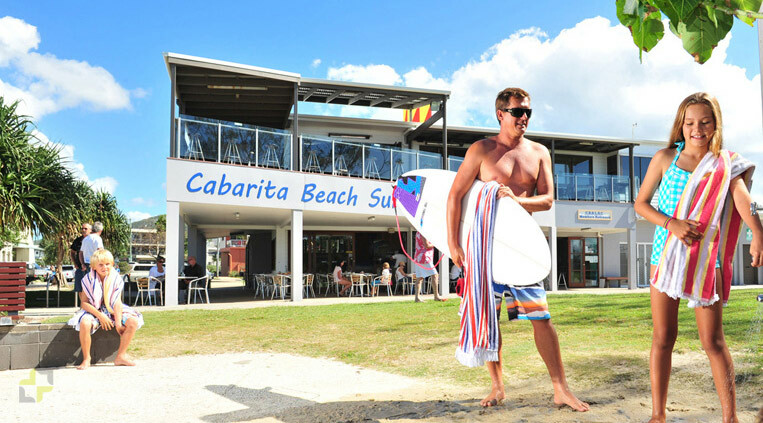 Cabarita features a small but well equipped shopping centre with takeaway food, restaurants, beachside hotel and Woolworth’s supermarket will provide you with the necessities of life whilst you enjoy the relaxed atmosphere of the surrounding town. Bounded by Nature Reserve to the north and west and the Pacific Ocean to the east, this typical coastal village of some 3000 residents represents a unique lifestyle. It boasts many features such as bike tracks, coastal walkways, and littoral rainforests, guaranteed to keep you active. There is also a new skateboard park plus headland BBQ and picnic areas with uninterrupted views over the ocean; whale watching is a local pastime. 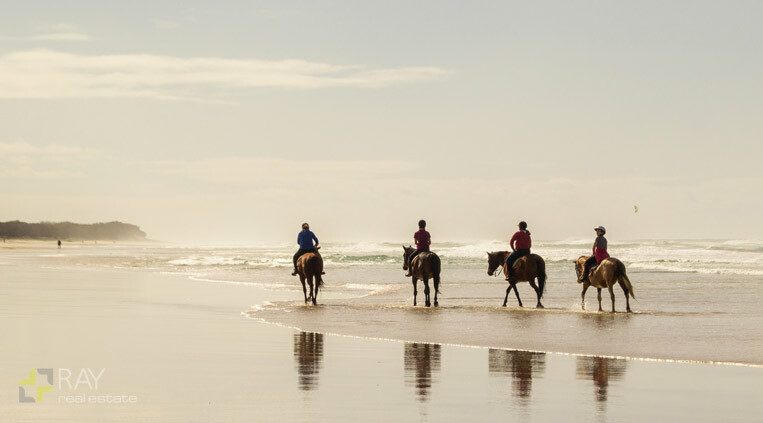 The beach is renowned for its surfing and hosts many carnivals during the year; the Greenback Tailor Fishing Competition is an annual charity event and attracts hundreds of competitors from NSW and QLD. The original name for this pretty little town is Bogangar, an Aboriginal word meaning ‘place of many pipis’, which refers to the ancient ceremonial shell middens in the area.